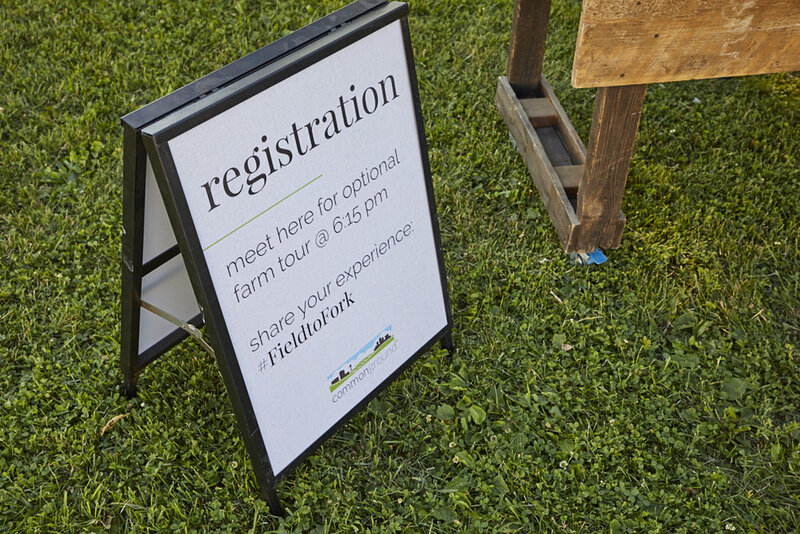 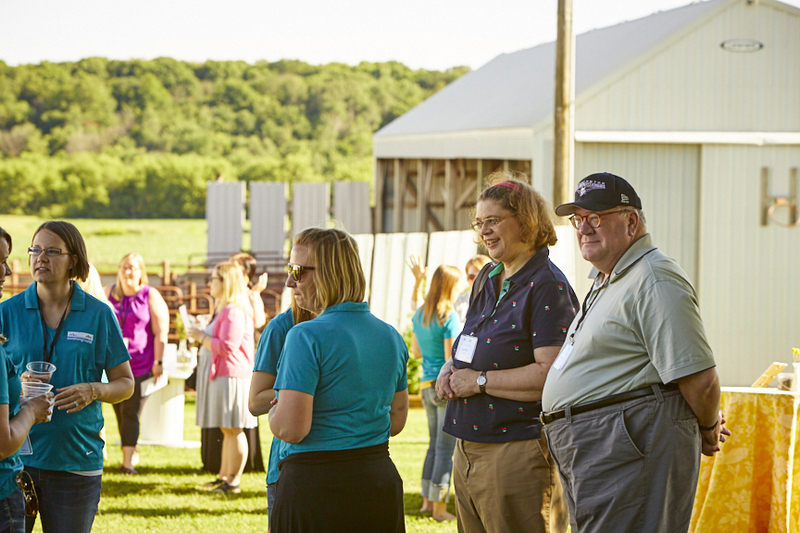 Bloggers, nutrition professionals, foodies, and more from the Twin Cities metro joined CommonGround Minnesota for a farm dinner event at Wolf Creek Dairy near Dundas, MN on June 20, 2017. 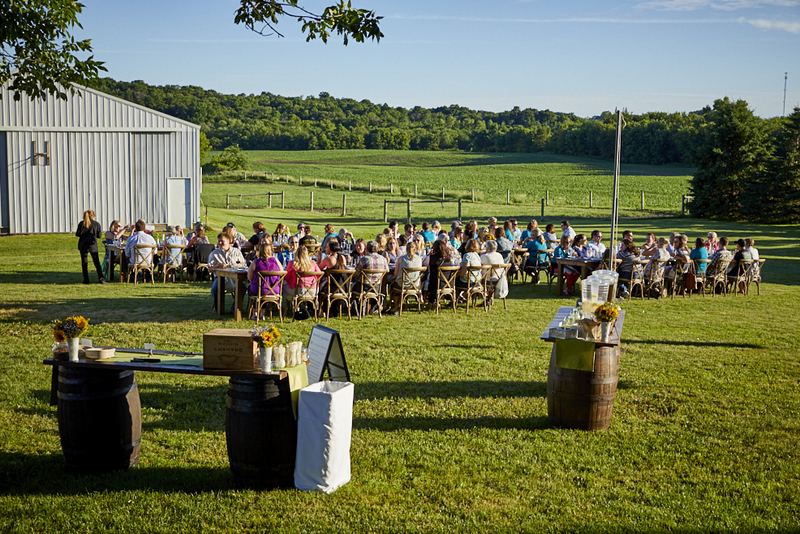 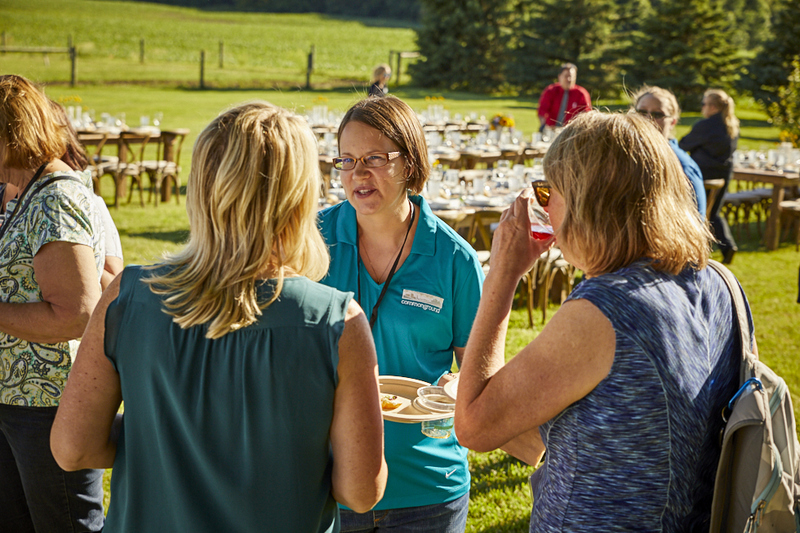 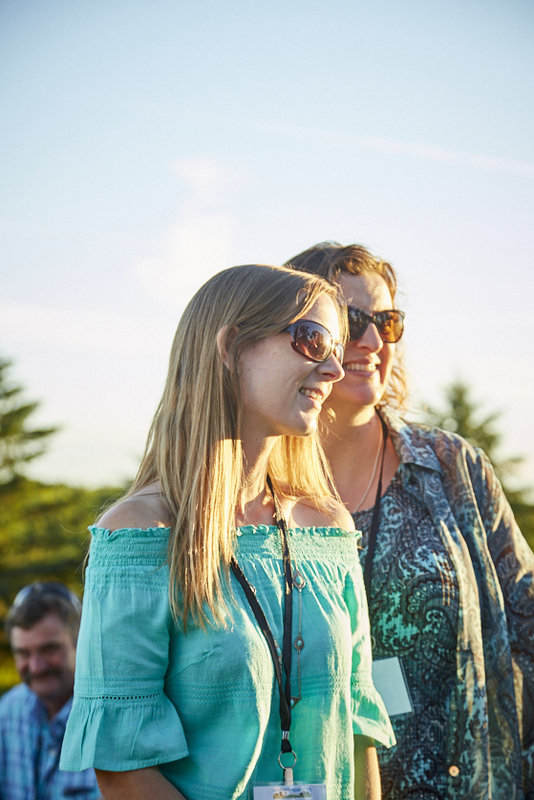 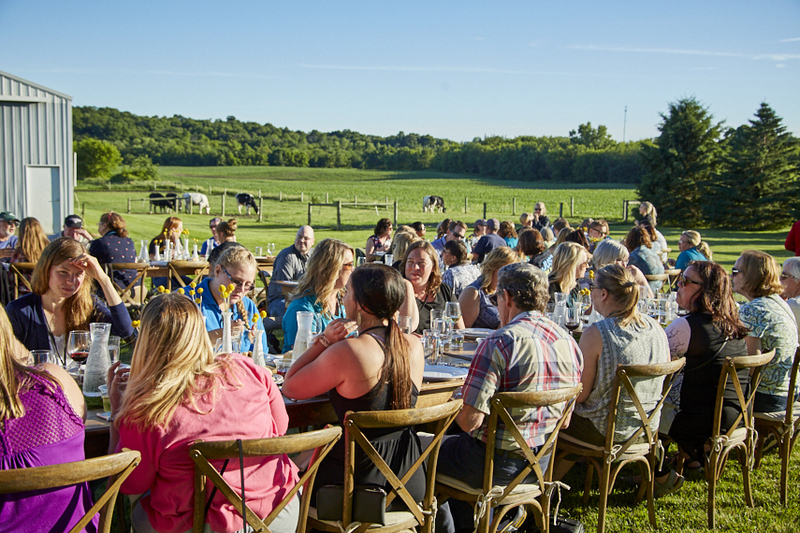 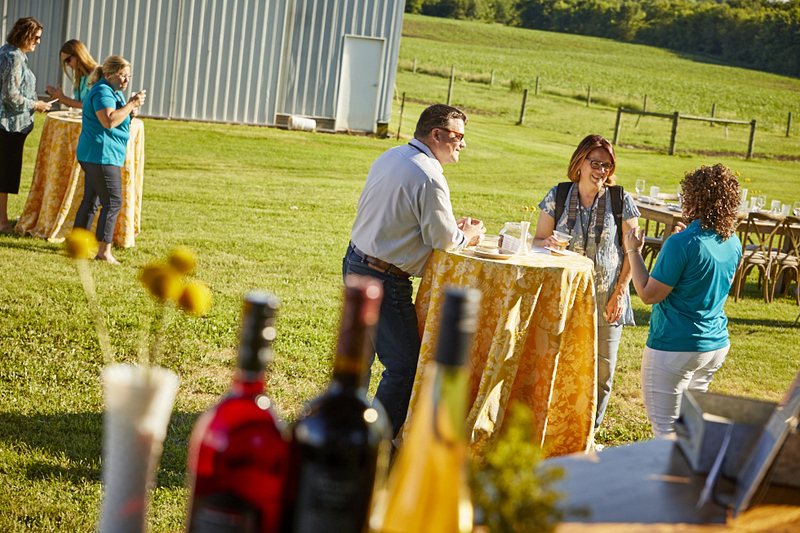 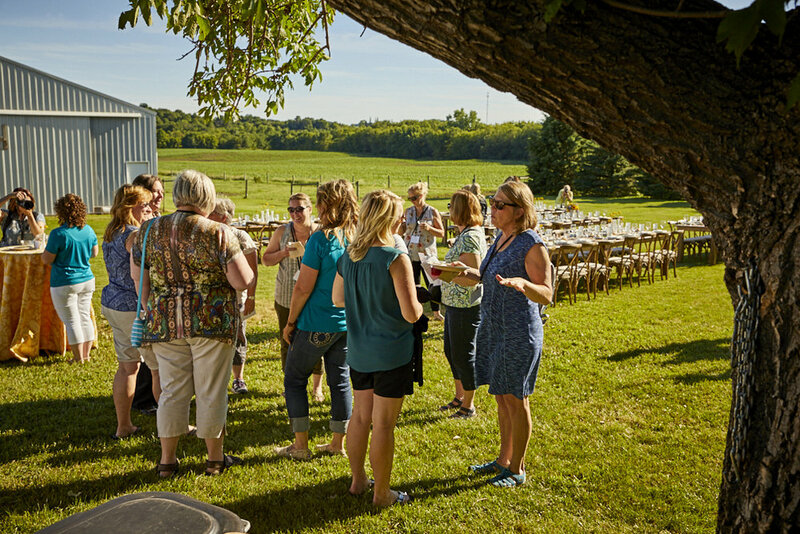 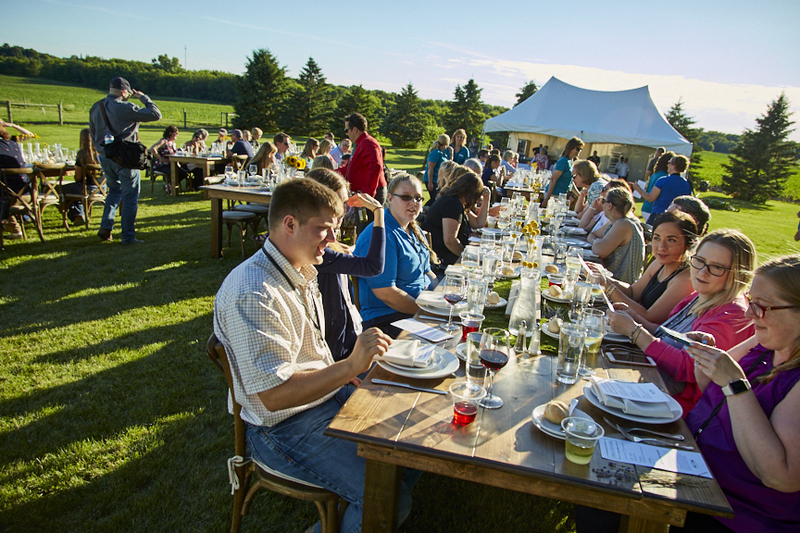 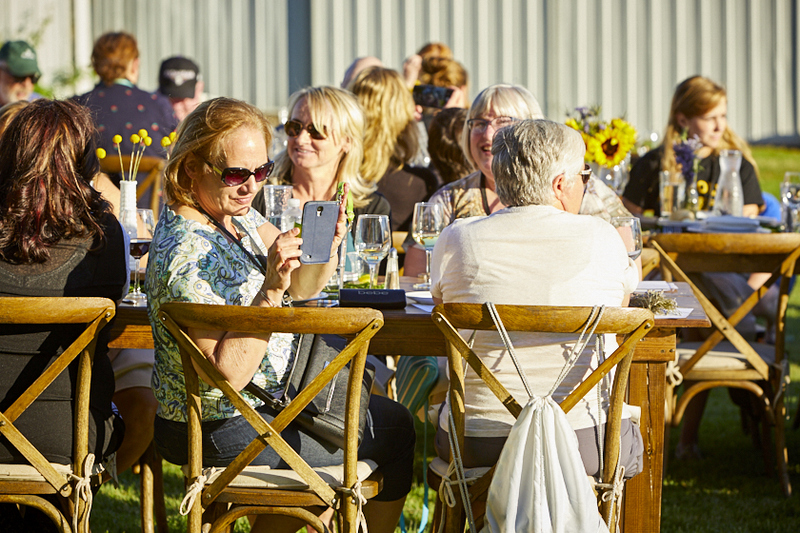 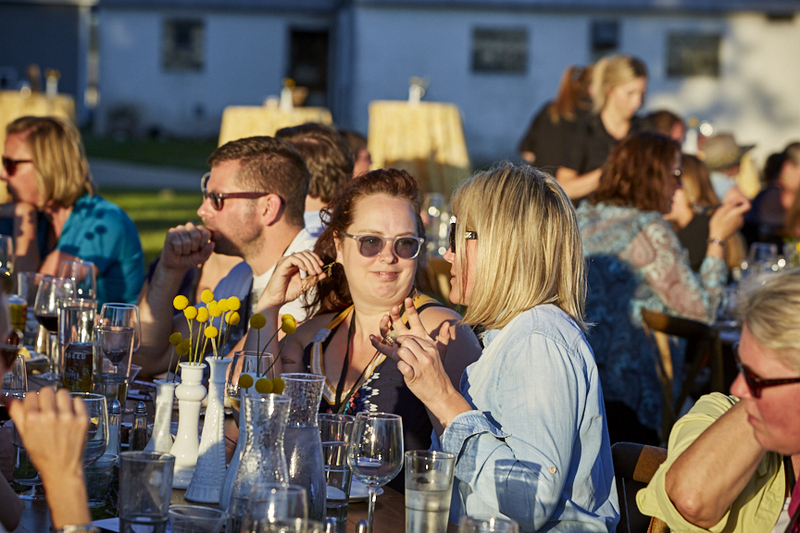 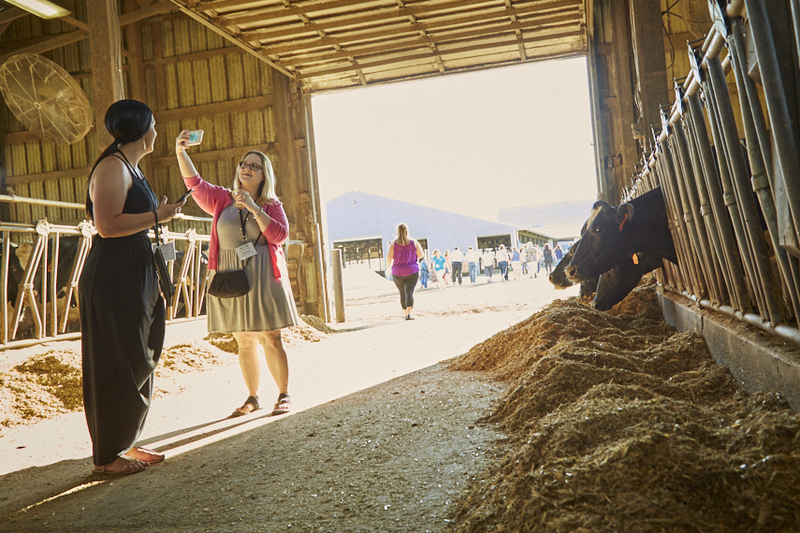 It was a beautiful summer evening where guests were treated to a tour of the dairy, spent some time in the milking parlour, and enjoyed some great local foods, Minnesota craft beer and wine. 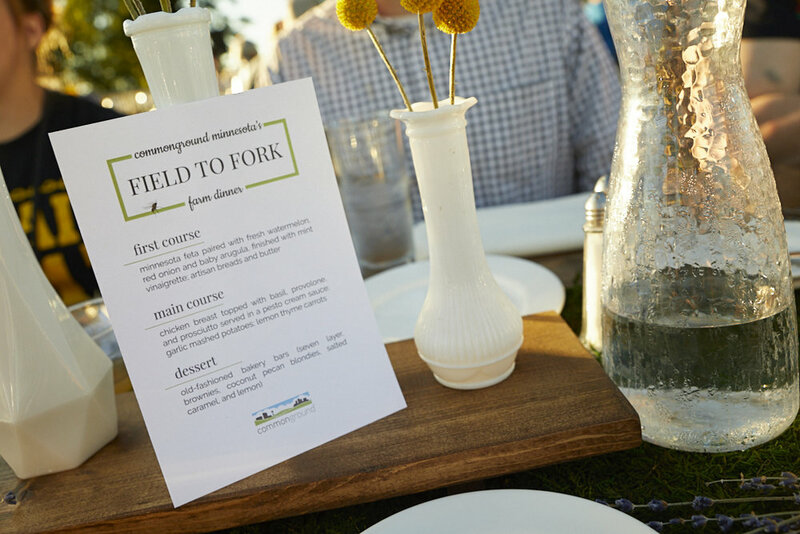 KEYC-TV: Lynn Ketelsen on CommonGround's "Field to Fork"
Special thanks to Barb and Paul for hosting! 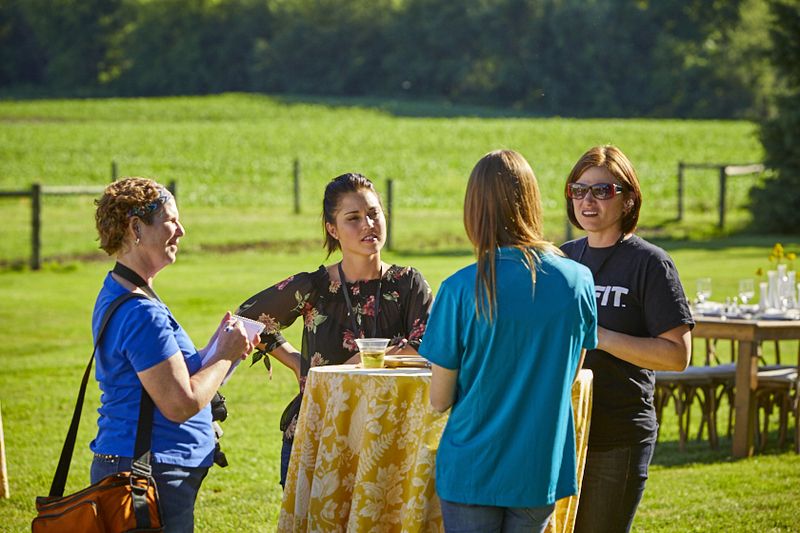 Special thanks to the local FFA chapter for joining us for the event!